Mountain Designed. Mountain Tested. Mountain Proven. 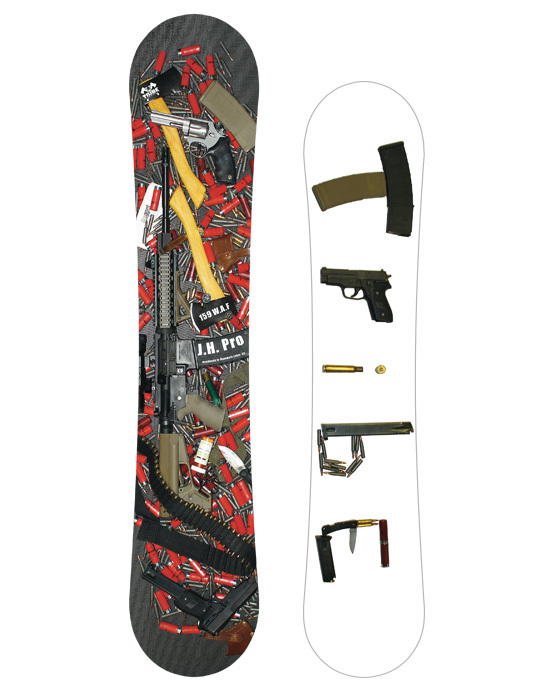 For Park, Pow, and All­ Mountain riding, TRIBE has a better board for you. That’s because every TRIBE board is designed within minutes of the snow at Mammoth Mountain – where snowboarding is king. We test our boards right on the mountain…so we know what it takes to make a better snowboard. 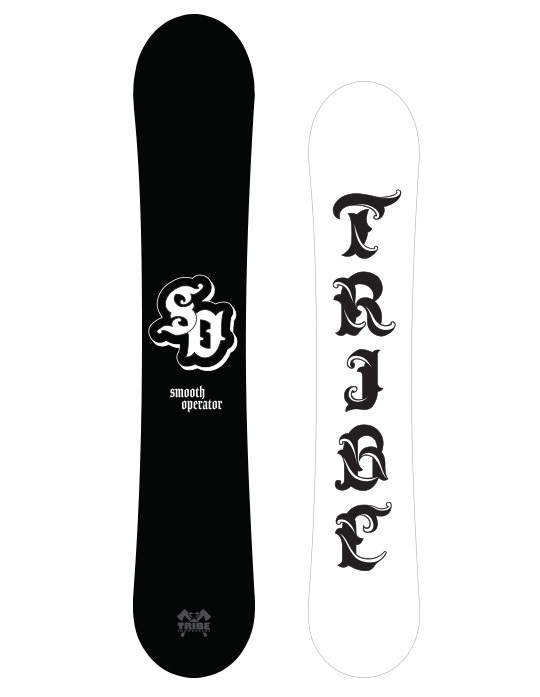 Since Tribe began in 2014, we have worked hard to build and provide the best snowboards possible. 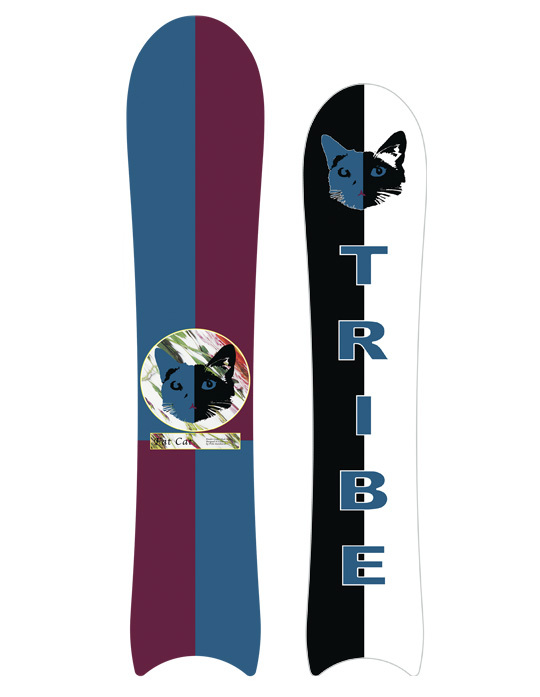 From our distinctive graphics to our carefully selected materials, we make sure that performance and style are ever present in of each of our models – TRIBE snowboards designs boards that we proudly ride ourselves. We research, develop and test our designs right up the road on Mammoth Mountain. TRIBE Team Riders play an integral role in advancing the performance of our designs on an ongoing basis. Just like you, we want to continue improving – now is the time to join the TRIBE. TRIBE is agile. We are not a big corporate brand. We are snowboarders. Email or call us and you’ll likely hear from Jake Elhart, TRIBE founder, or Shawn Ross, head of production. Whether you’re looking at our brand new 2017/18 collection snowboards or designing your own custom snowboard, we’re here to discuss the specifics of what you’re looking for and ensure you’re completely satisfied with the finished product. 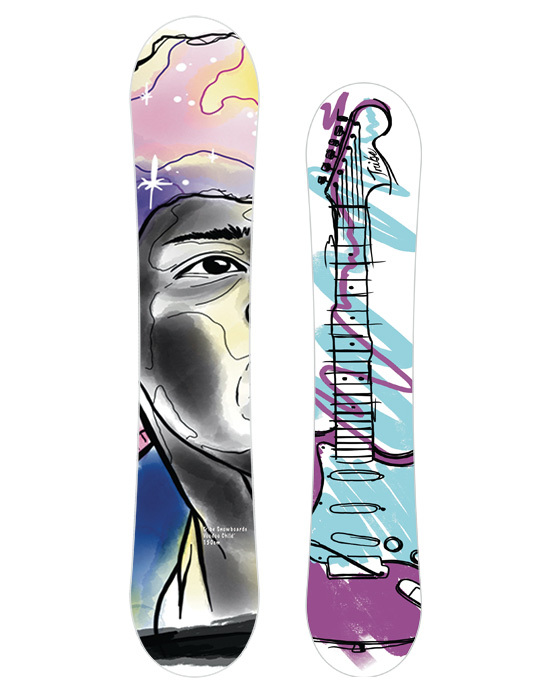 With our online board design tool, you can add graphics on a board that’s the perfect size, shape, and camber for your snowboarding style. 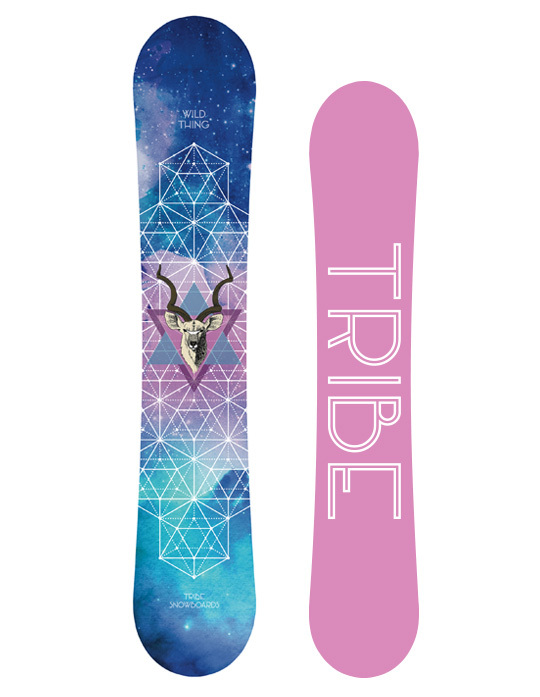 We want everyone to #JointheTribe and be part of our boarding family. 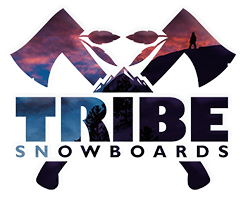 TRIBE is based in Mammoth Lakes, CA, just miles from the legendary Mammoth Mountain and Volcom Brothers Skate Park. 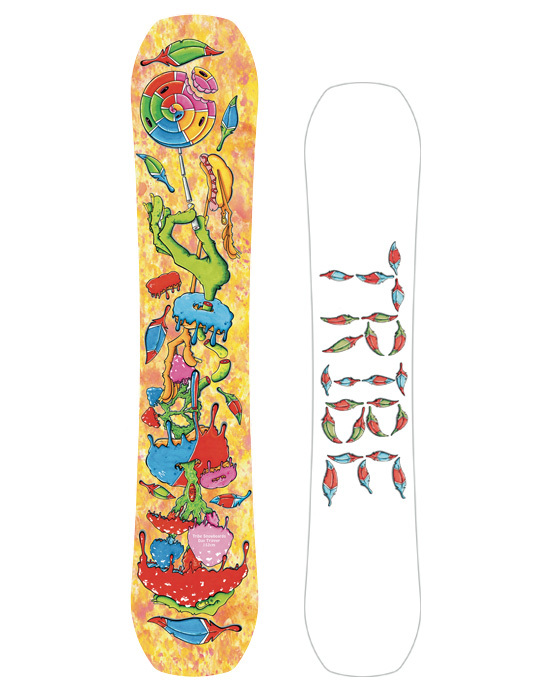 Our 2017/18 collection, custom-made snowboards and snowboard apparel are for sale in our online snowboard shop. 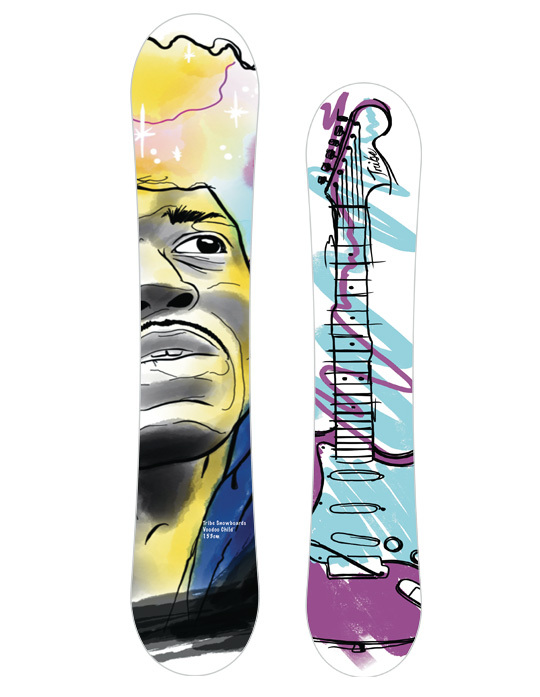 We invite you to tour our website…and buy a board if you like!